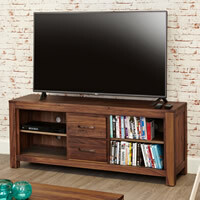 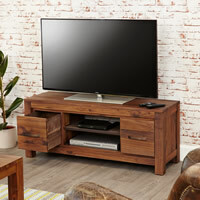 Our solid walnut widescreen TV unit has been designed to hold a television which is up to 72" wide (if you're lucky enough to have one that size!). 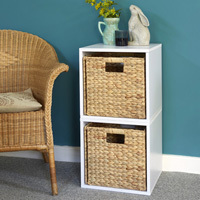 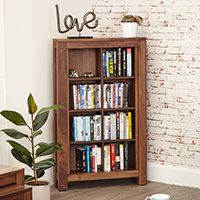 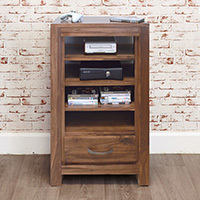 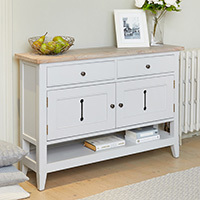 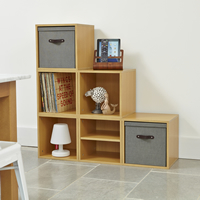 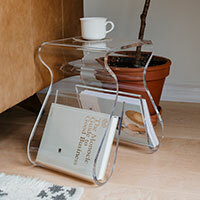 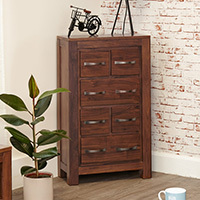 The cabinet features a fixed shelf to the left which is great for consoles, set top boxes etc and there's 4 roomy drawers which are the ideal size for storing DVDs. 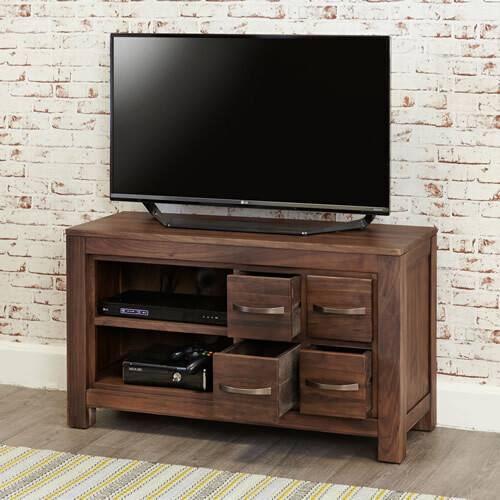 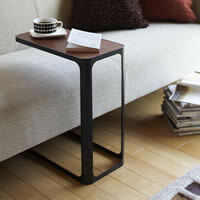 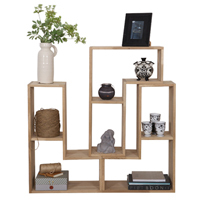 Crafted from solid walnut sourced from managed plantations, our TV unit is delivered fully assembled and comes with a 5 year guarantee.